Why Hire Crime Scene Cleaners NW? Crime scene cleaning involves handling, removing and eliminating contaminated items that can have adverse health effects. Our professional technicians are specifically trained for thorough cleansing crime and trauma scenes; and accident and suicide remediation. We are professionals at decontaminating areas that are usually invisible to the untrained eye and tracking down all future health risks involved with the incident. Crime scenes or any type of hazardous incident must be addressed by professionals as they involve handling biological and chemical contaminants that can possess serious health issues. A failure to properly cleanse the scene can have serious health risks for occupants, employees, customers and owners. Contact Crime Scene Cleaners NW and let us respectfully and compassionately handle any traumatic cleaning situation. 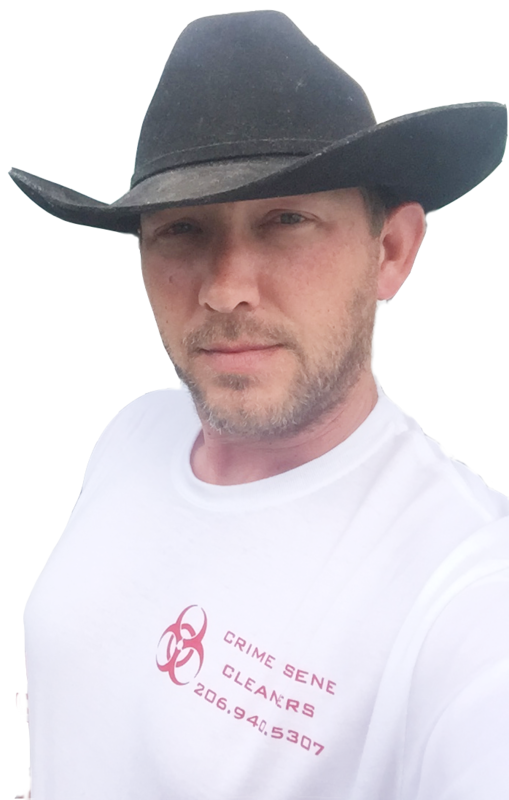 Crime scene cleaners NW handle removal and elimination of contaminated items that can have adverse health effects. Our professional technicians are specifically trained for thoroughly cleansing crime and trauma scenes; and accident and suicide remediation.